Coaching Institute of America or Current Ill-Advised Acronym? Come on over and find out! 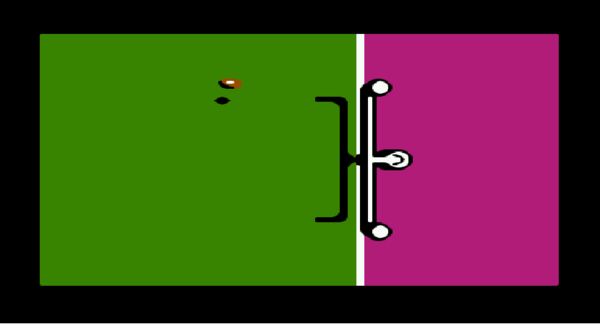 A website built for managing the tedious aspects of running an online Tecmo league such as developing a website or managing statistics. Any questions about the site will be addressed here. 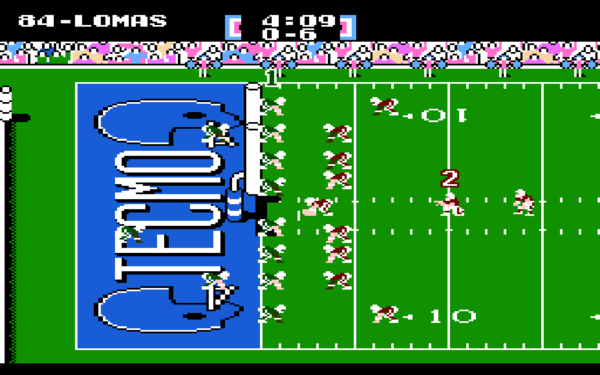 Forum for notes and questions regarding the development of Tecmo Ultra. This is where you can recruit some new blood. This is ground control to Major Tom, I think we have a game. The State of the Raiders.